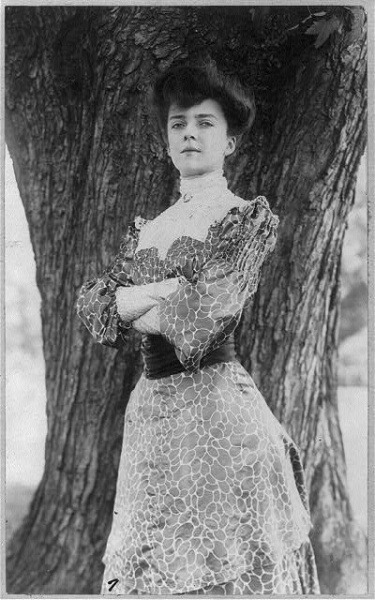 Alice Roosevelt Longworth. “If you don’t have anything nice to say, come sit by me.” Daughter of Teddy and all around awesome lady. Vintage photographs and crushes from another time. When Dorothy Parker thinks you’re badass enough to quote, you’re pretty damn badass.